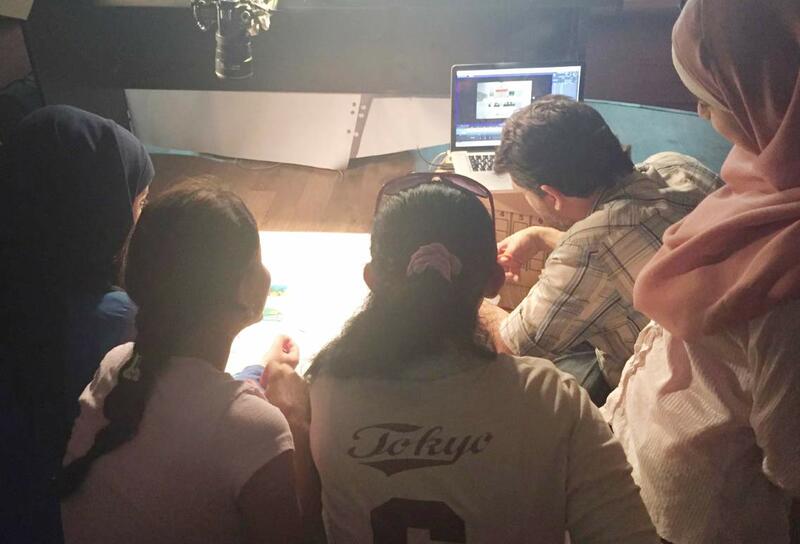 Art4Lives is an initiative that focuses on providing art-based therapy to war-affected youth. 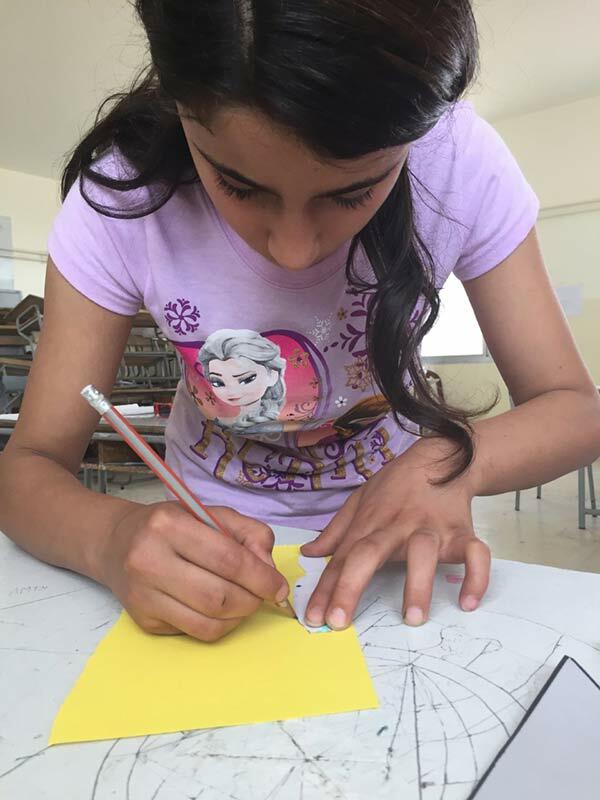 I started Art4Lives to help children and adolescents suffering from war trauma because I couldn't stand idly by knowing that they may be at risk of losing their lives to war. Art4Lives is about how art helps heal and protect kids from war traumas. Help us tell their story.Art4Lives is an initiative that focuses on providing art-based therapy to war-affected youth. Through a movie-making workshop and art-based therapy about coping skills (resilience), Art4Lives helps war-affected youth tell their story, learn a new skill, and express their deepest feelings in ways they never could before. Programs like these receive less support from donors because it is generally assumed that shelter, food and education are more important than providing recreation and mental health programs. This intervention was made possible in the summer of 2016 by the generous donations of many others who, like me, believe that art and play can help save a child’s life. I greatly appreciate the support I received from communities around the world and hope to be able to provide more children the opportunity to participate in another Art4Lives intervention. You can also be a part of this initiative with us, by donating, following our Facebook page, or volunteering any time or skills you feel may help out. Data was collected throughout the workshop for academic purposes, making it both a psycho-social support intervention and a research project following ethical research conduct and offering unconditional support putting the well-being of the participants first. 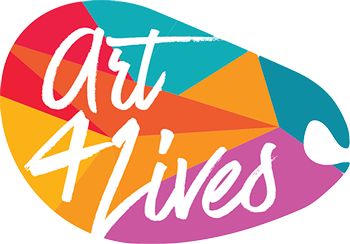 Art4Lives started in 2016 and aims to promote the well-being of war-affected youth and preventing psychopathology by engaging them in play, art, and self-expression. This builds on their strengths and turns challenges into opportunities for creative problem-solving, growth and learning. Theses strengths promote resiliency and well-being for them and their community. Stemming from its work in psychology, Art4Lives produces workshops and creative resources by and for children from developing nations. 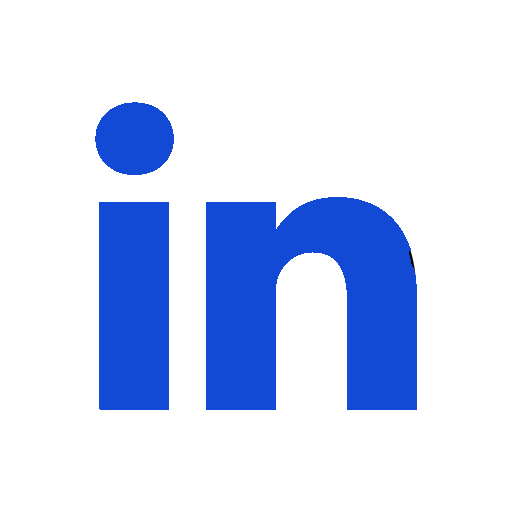 The center coordinates with local and international NGOs, research institutes, schools and youth centers, offering them training, therapeutic services and resources. Thanks to the generous contributions and support of so many wonderful people, I was able to finally implement Art4Lives on the field in the summer of 2016. On our Facebook page we share the journey and tell the stories of young refugees and war victims. Art4Lives is about how art helps heal and protect kids from war traumas. Help us tell their story.